Yesterday evening KAKE News (Channel 10, Wichita) reported that recently-appointed State Representative Michael Capps (R-Wichita) is alleged to have caused “emotional abuse” for two boys. Capps, who at the time was a volunteer court-appointed special advocate (CASA), is alleged by their foster mother to have had inappropriate physical contact with two boys, one of whom was five years old at the time of the incident. The Kansas Department of Children and Families, which oversees foster care in Kansas, has confirmed the allegations. 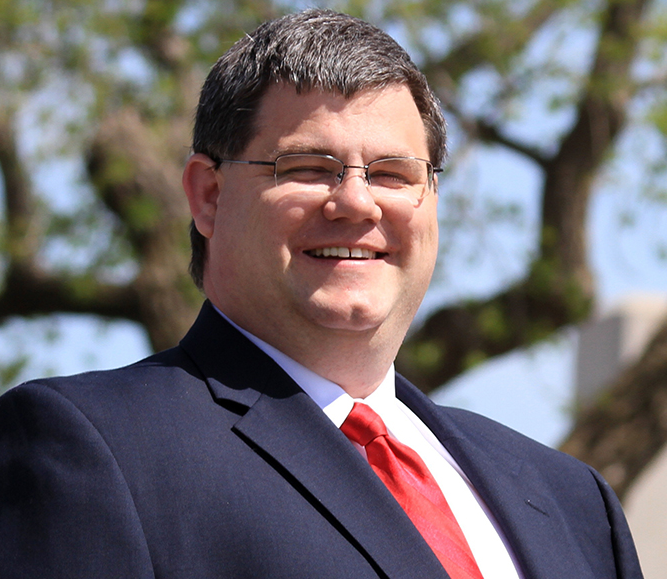 Equality Kansas joins Speaker Ryckman in calling for Capps’ resignation. Children in foster care are among the most vulnerable, and deserve safe, loving homes that are free from abuse. While it is likely Capps will now lose the November election to EQKS-endorsed Monica Marks (D-Wichita), keep in mind his alleged actions have victims – two young boys. That his seat might now be held by a supporter of LGBT equality is certainly notable, but please remember what it could cost those children and their family. Keep them in your thoughts.